Browse a range of metal clad sockets, switches and more at Toolstation, ideal for commercial buildings and high traffic areas due to their durability and versatility. 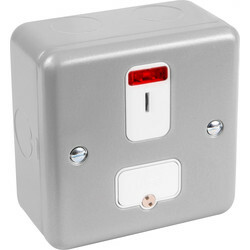 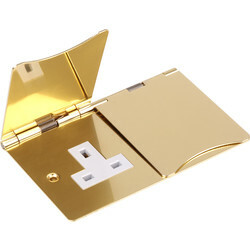 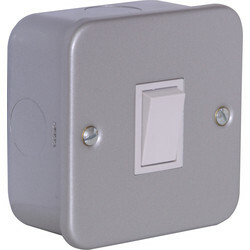 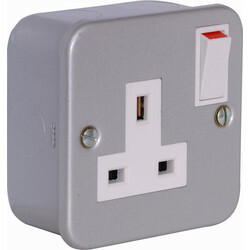 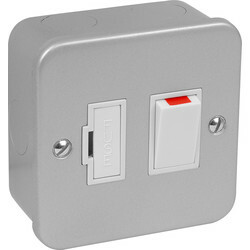 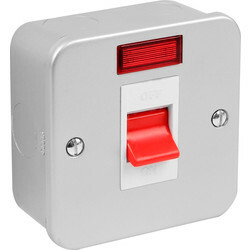 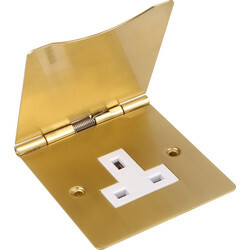 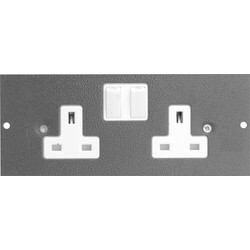 We stock metal clad sockets and switches from brands including Axiom and MK for electrical products you can trust. 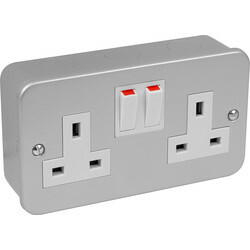 View a selection of metal clad sockets, including switched 1 and 2 gang metal clad double sockets, such as the MK 13A metal clad RCD double socket. 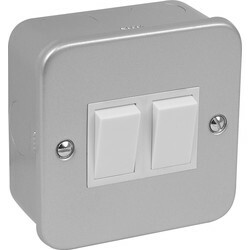 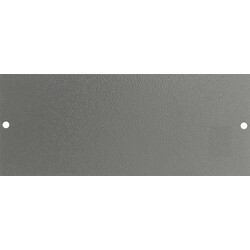 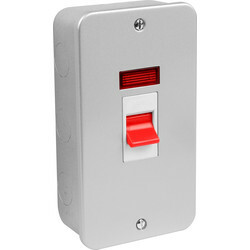 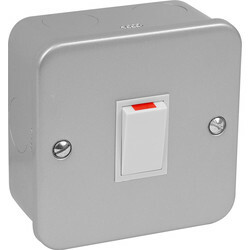 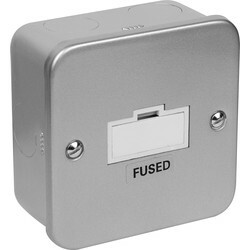 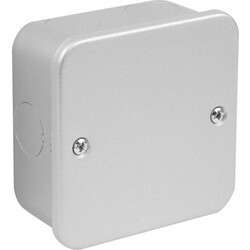 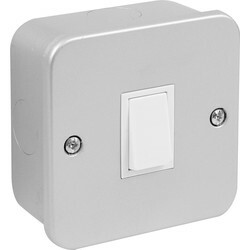 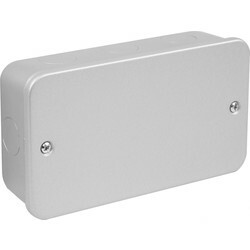 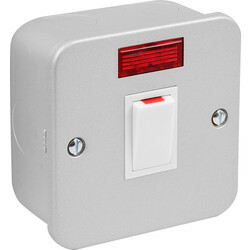 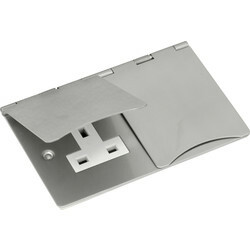 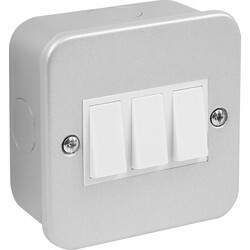 View our range of metal clad switches from 10 to 50A metal clad connection units and metal clad blank plates complete with back boxes.